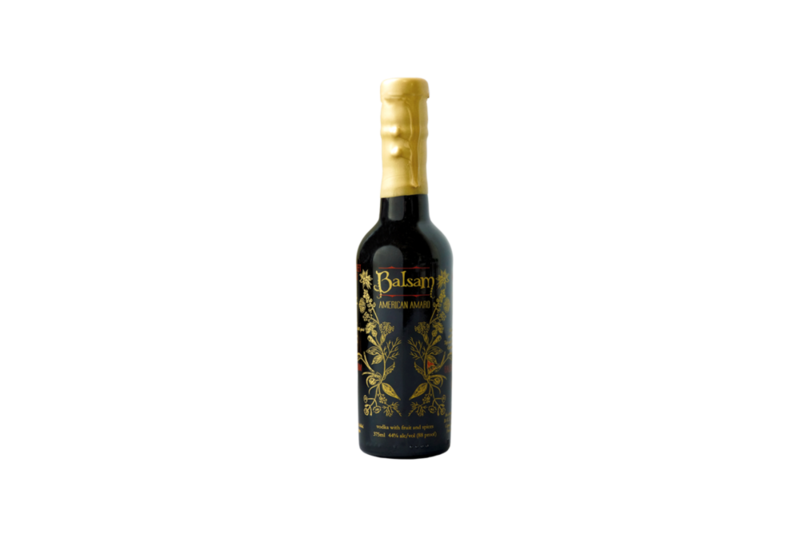 Balsam Amaro is made with over 30 ingredients, including herbs, roots, spices, wormwood and rare teas. Aperitif wines have been the original bottled wine cocktail for over two centuries. A magnolia blossom and elderflower scented Cayuga Blanc aperitif wine, 19% ABV, 750ml and 20L Keg. Private Reserve Vermouth. We believe this to be the world's first hand-picked ice wine-based vermouth, 21% ABV, 375ml. 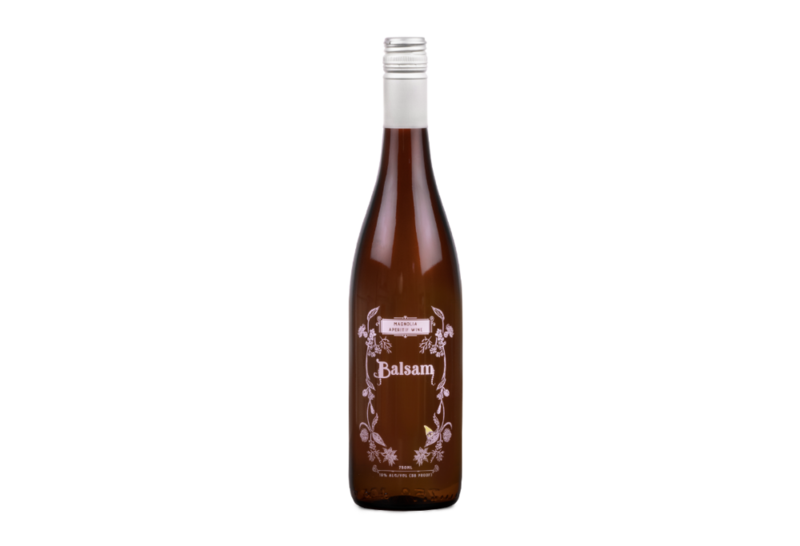 Our first release of Balsam Private Reserve Vermouths made with some of the world's most legendary wines. Sweet Vermouth inspired by an 18th Century Italian formula, made for the 21st Century. This is one of America's only vermouths using artemisia absinthium and hence is a rarity of American Vermouths. Blaufrankisch grapes, Artemisia Absinthium Wormwood, fruits, roots, vanilla, whole spices and rare teas, 17% ABV, 375ml. The world’s only bitters made with authentic French Perigord Truffles. 40% ABV, 55ml. Serving Suggestions: Add a couple drops to your favorite Manhattan or Negroni for a truly unique twist on the classics. Our proprietary oolong tea is scented with fresh magnolia blossoms 7-10 times then brewed and made into an organic cane syrup with vintage cane vinegar from the deep south. Serving Suggestions: Add one part shrub to three parts iced tea for a sophisticated spirit free cocktail. Spike with 50ml (1.5oz) rum, vodka or bourbon for a special treat.